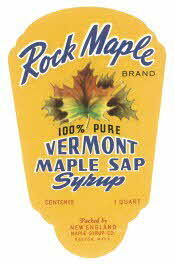 Maple syrup has about 50 calories per tablespoon. • Grade A light amber in color, with a mild, subtle flavor. • Grade A medium is a medium amber, with a mellow flavor, and is the most popular. • Grade A dark (formerly Grade B) is dark amber with a hearty flavor. • Grade B (formerly Grade C) is very dark (the least expensive) with a robust molasses-like flavor, and is used mostly by commercial manufacturers with other ingredients for 'maple flavored' syrups. One cup weighs about 11 ounces, and one ounce is about 1 tablespoon.